ANT Security Code.exe (Nokia Security Code Un-locker Tool) latest updated version has been released and download for all windows PC’s operating system. ANT security code.exe un-locker is actually Nokia security un-locker tool, through this wonderful tool you can unlock or reset your Nokia phone security codes without flashing. If you are Nokia phone user, and you are searching for any security un-locker tool, and you reached on this landed page then don’t worry you are in right place, you can download this free security unlock tool free from bottom link below of this landed page. ANT Security code.exe latest version V1.8.4 supporting for all windows OS’s like Windows 7, Windows 8, Windows 8.1, Windows XP, Windows Vista and Windows 10 for both 32-bit and 64-bit. Simply you have to download ANT security code.exe tool from this page by following below mentioned download link. Nokia is consider best mobile phone in the world, in early years it was developed Windows phones, but since 4 or 5 months before it accept Android OS and manufactured Nokia smartphones like Nokia 5, Nokia 6, Nokia 2 and Nokia 3. So today here we are sharing best Nokia phone security code unlock tool which is completely free and secure against infected files and Trojan’s. It is very simple and easy user interface, it’s developed by ANT team. ANT Security code.exe un-locker tool allows to unlock/reset your Nokia phone security code/password in short time. It supports to USB connection to unlock Nokia mobile phones. You can download this ANT security code.exe full setup file installer from below, and use its latest features which includes in this updated version. Best ANT security code.exe unlock tool for all Nokia phones for newest years 2018-20. When you are forgetting your phone security code and you want to unlock or reset quickly at that time this software tool will helps you to allow recover your phone security code or unlock it from phone. By using this brilliant tool on your PC to revert your phone code to the genuine code which was at the time of manufacturing. It supports to any Nokia phone security code read and unlock. Download ANT security code.exe (Nokia Security code unlocker) tool from the bottom given download link which is official and professional. 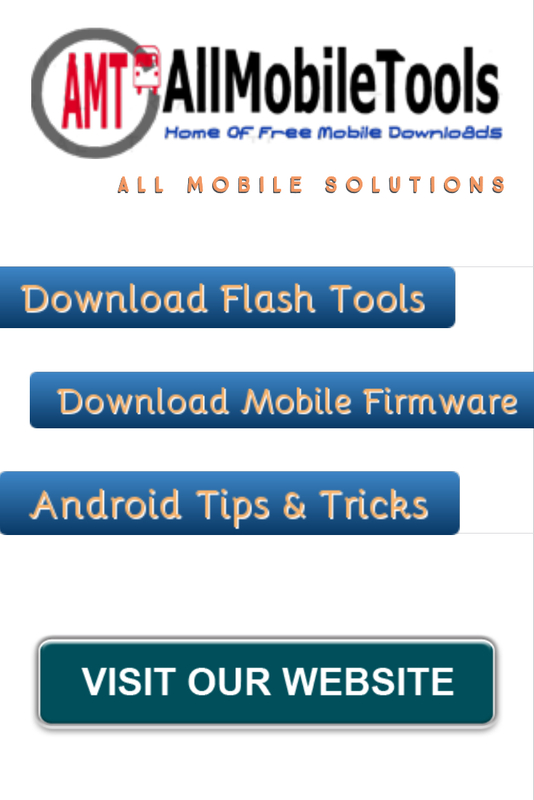 By the given instructions ANT security code.exe tool is compatibility with all Nokia mobile brands. It means you can use this functionality tool to unlock any Nokia model without flashing and it take very few time to done the unlocking process. It has many strong and exciting features include in this latest version. It has very easy and simple user manual, after download and install you can unlock or reset any Nokia phone model security code by simple method. You can download ANT simple software tool on your PC windows and also install, after that process you can performed unlocking otherwise not possible. There are three options/methods to use this tool on your PC windows those three steps are as follow. By following these three simple steps to unlock all Nokia locked phones. ANT simple software tool is very easy use, its not a rocket science just you can download its full setup, install it on your PC, connect mobile phone with PC via data cable, search and find mobile brand, start unlock or reset your phone security code. It is too simple and easy.